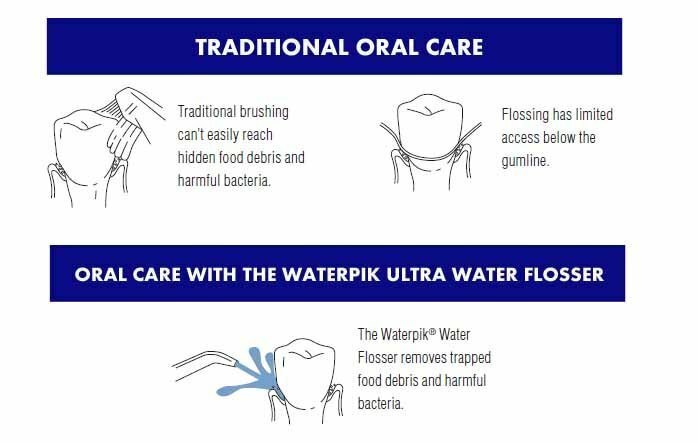 This entry was posted in Oral Care and tagged cordless model, countertop model, diabetes, gum bleeding, implants, plaque biofilm, water flossing, waterpik on July 27, 2011 by chzechze. This entry was posted in Oral Care and tagged bad breath, diabetes, dry socket, oral hygiene, tooth extraction on July 26, 2011 by suthalini. Gum disease is an infection in the gum tissues and bone that keep your teeth in place. 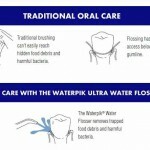 There are two types of gum disease, gingivitis and periodontitis. Gingivitis is the inflammation of gums caused by bacteria and plaque. This form of gum disease does not include any loss of bone and tissue that hold teeth in place. It is reversible. 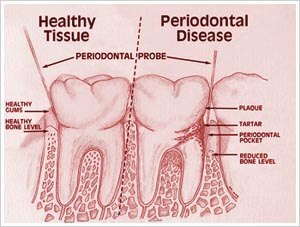 If left untreated, it can progress to a more severe form, periodontitis, which is irreversible. This entry was posted in Dental Care Gum, Gingivitis, Gum Disease and tagged diabetes, Gum Disease on April 10, 2011 by Mian. Saliva is an integral part of oral health and many people do not actually realise the importance of saliva has in our mouth. The role of saliva is often underplayed due to lack of awareness. Saliva has many important functions and it is unfortunate that most people would only realise this when they have a chronic case of xerostomia or dry mouth, which is often hard to manage as treatment available involves mainly palliative care rather than a cure. This entry was posted in Oral Care and tagged bad breath, diabetes, dry mouth, Gum Disease, oral health, oral hygiene, saliva, Sjogren’s syndrome, tooth decay on May 27, 2010 by leekong. This entry was posted in Oral Care and tagged diabetes, diabetes mellitus, gingivitis, Gum Disease, Periodontitis, preventing diabetes, tooth decay, type 1 diabetes, type 2 diabetes on April 27, 2010 by oileng. 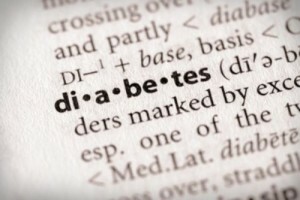 Diabetes mellitus (DM), one of the most widespread diseases, is a common endocrine disorder that affects an estimated 16 million Americans and these numbers are increasing substantially. Individuals with diabetes face shortened life spans and have the probability of developing acute and chronic health complications. Only heart disease and cancer kill more Americans than diabetes and its complications. Probably at least 50% of diabetics with mild or early disease pass unrecognised and this proves most unfortunate since early and continued treatment can help prevent some of the disastrous consequences of DM. These consequences can range from blindness, to amputations of limbs, gum disease, kidney failure, high blood pressure, nerves disorders, heart disease and a large reduction in the quality of life. 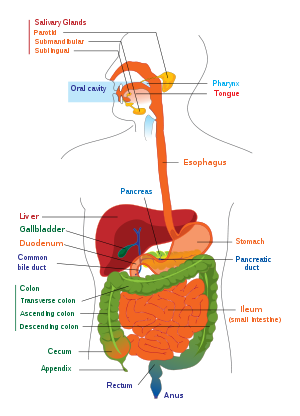 The mouth is also part of the many parts of the organs of the body affected by DM. This entry was posted in Oral Care and tagged diabetes, diabetes mellitus, gestational diabetes, juvenile diabetes, signs and symptoms of diabetes, type 1 diabetes, type 2 diabetes, warning signs diabetes, what causes diabetes, what is diabetes on April 25, 2010 by oileng.